Happy Easter from the Hair Garage! 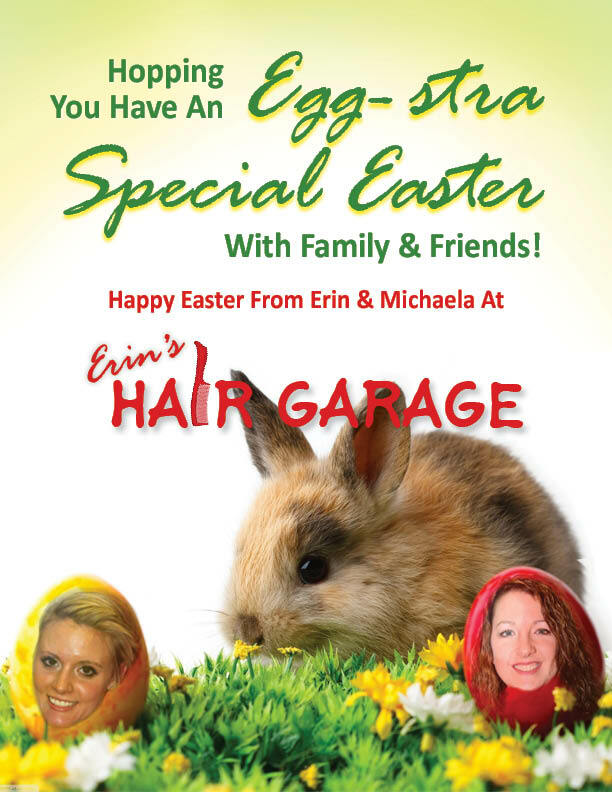 You are here: Home / Hair Tips / Happy Easter from the Hair Garage! We hope you are able to enjoy Easter with Family & Friends…..